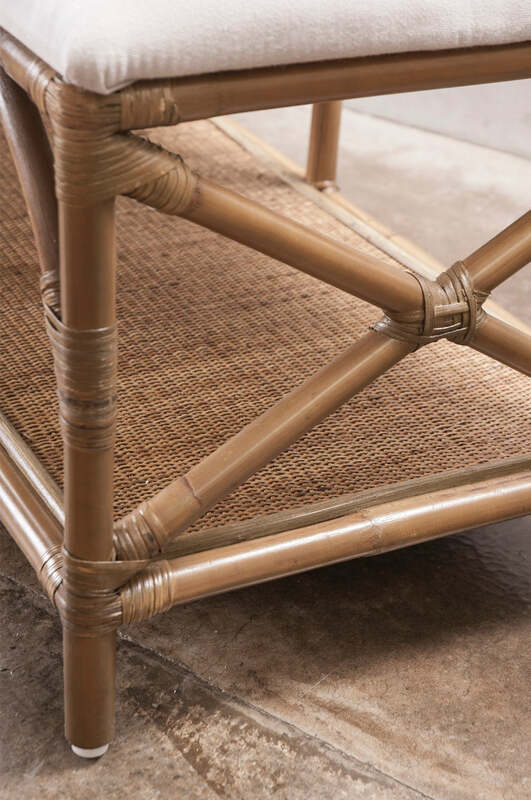 Rattan is a sustainable, lightweight and very resilient material, well suited to manufacturing handcrafted furniture. 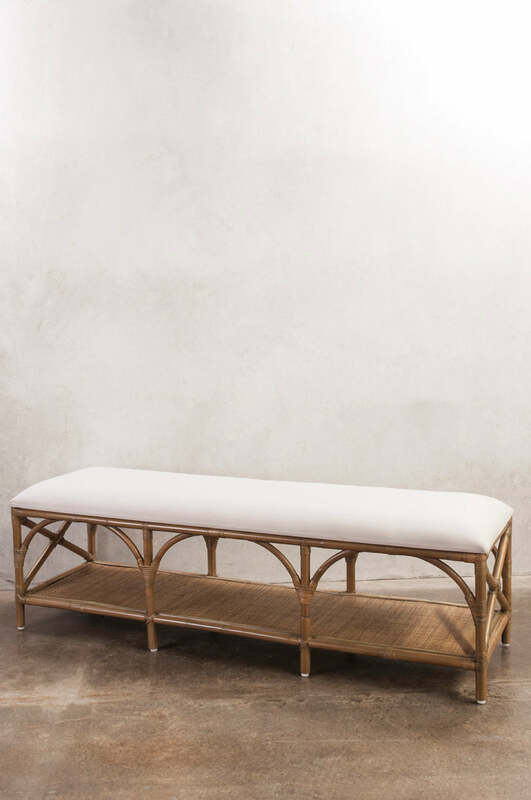 These elegant, high quality pieces will add texture and eye-catching elements to your interior when mixed with other furniture. The Seggio ottoman is available in antique grey with a smoke cushion, black with a black cushion or brown wash with a smoke cushion.